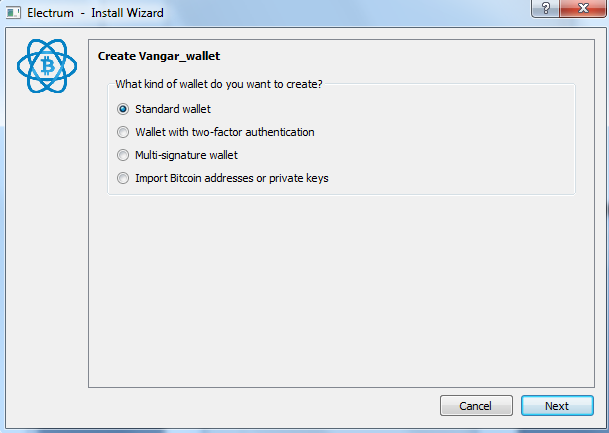 How to Use Electrum Bitcoin Wallet? How to Receive Bitcoin on My Electrum Wallet? How to Make Wallet Backup? 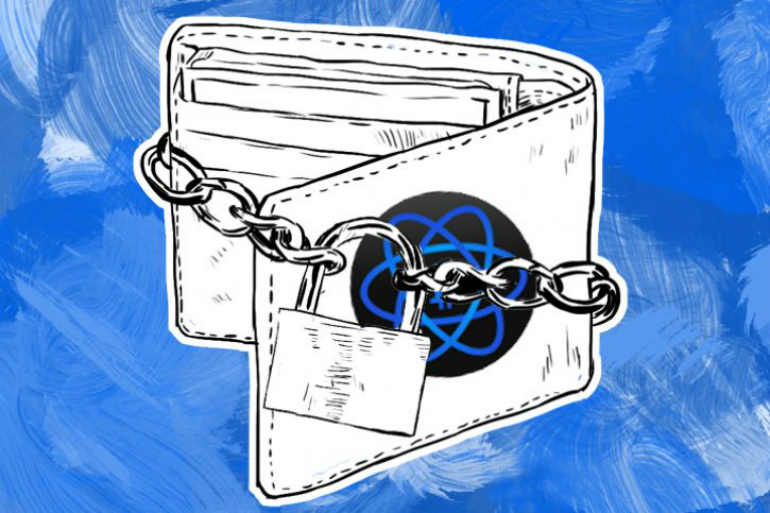 How Is Electrum Wallet Secure? Can You Integrate Electrum Wallet with Hardware Wallets? 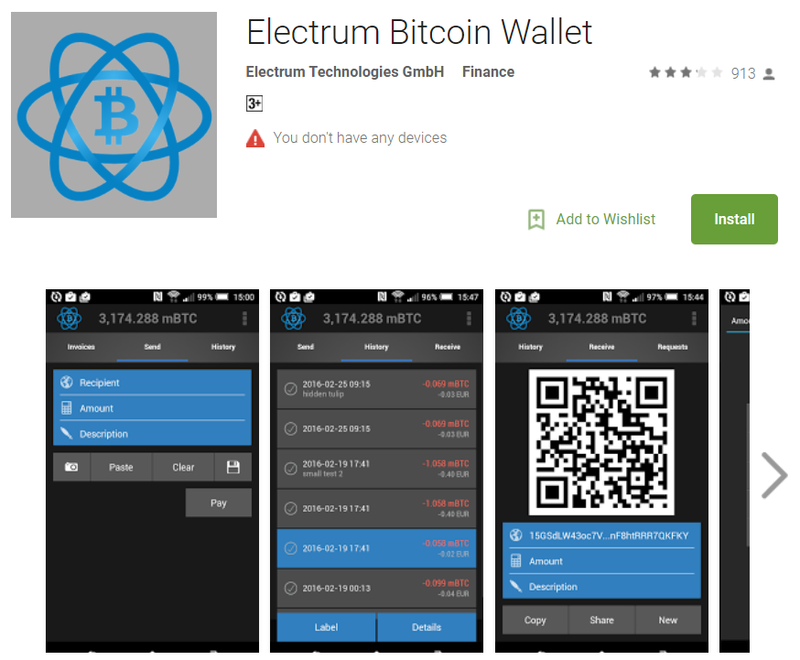 Are There Electrum Mobile Wallets? 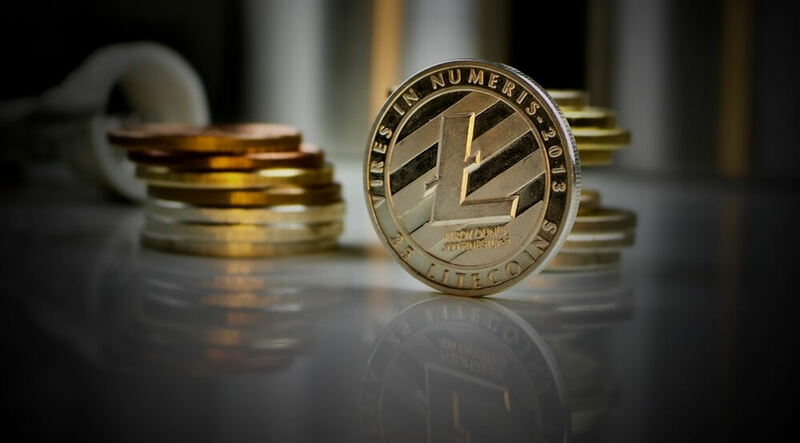 Does Electrum Wallet Support Litecoins? 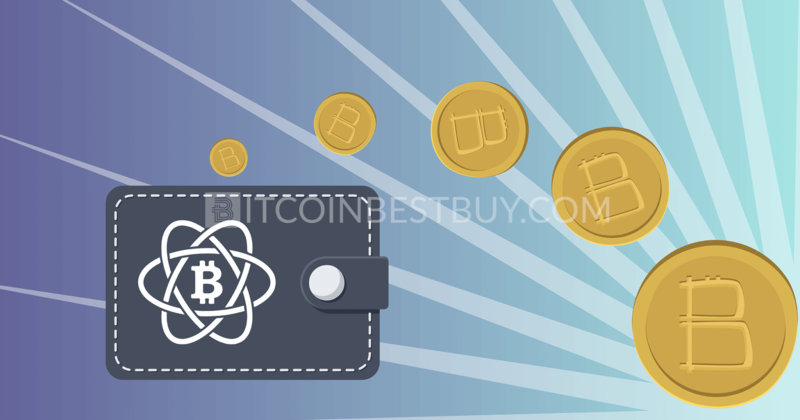 We made a review of the Electrum bitcoin wallet, listing its functions, features and proper handling, so you would not lose time in investigating the product. 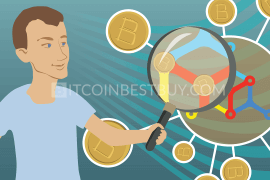 Also, if you are a beginner, you can get acquainted with the information on how to start using bitcoins in our quick guide. 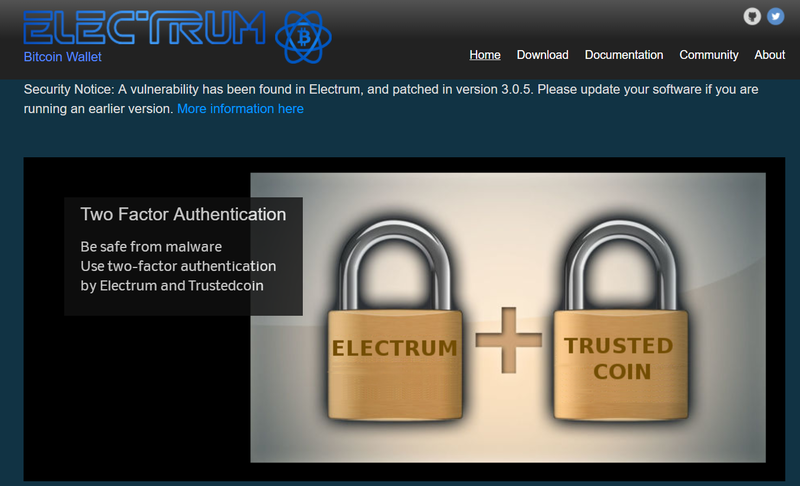 Go to the Electrum homepage and download the program according to the OS you are using. 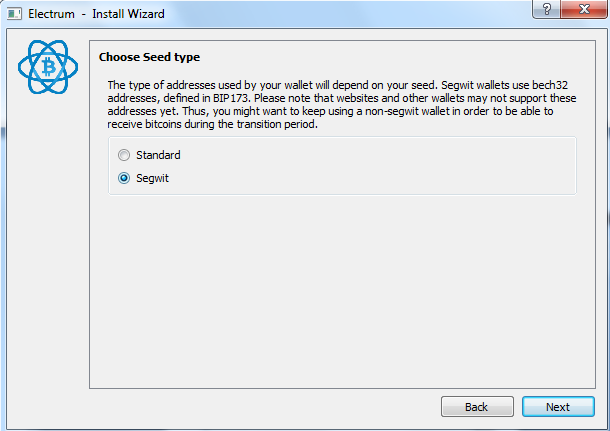 Install the wallet and provide recovery seed, wallet’s name and password. Choose the type of wallet (simple or multi-signature). Finalize the process and open your storage account. 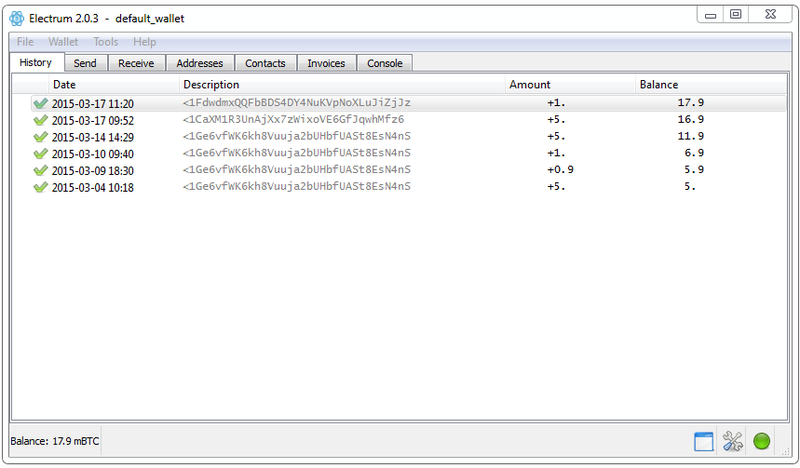 Copy address or QR code and send them to the bitcoin sender/seller. Receive bitcoins in your address and keep keys safe. 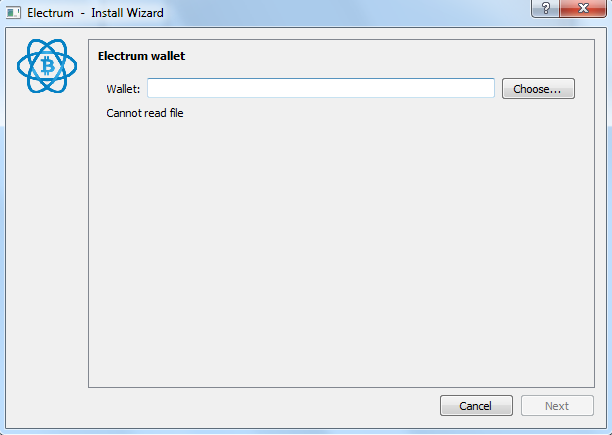 How to Install Electrum Wallet? When dealing with bitcoins, one needs to think carefully about the security of the digital assets, especially now when the value of coins rises tremendously. 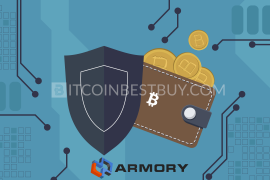 Various types of BTC wallets exist in the market, from online “hot” wallets to hardware cold storage devices, al made and designed to protect the investor’s balances from cybercrime. 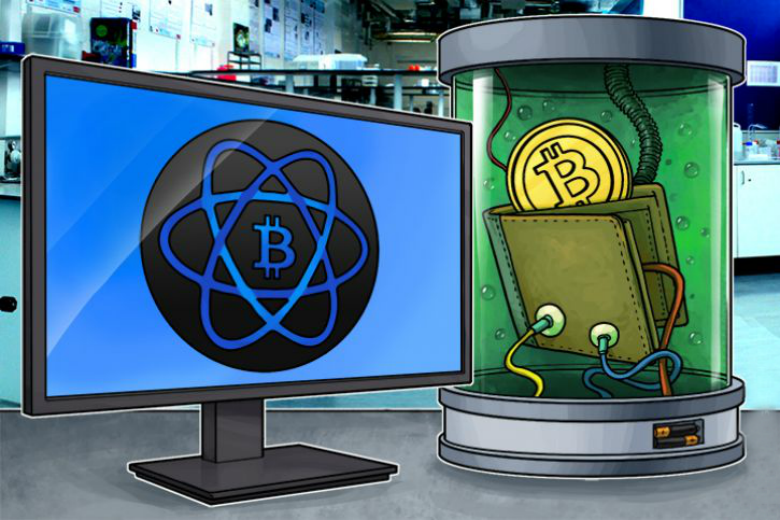 This is where Electrum comes in, with its desktop software protection and offline functions. The stashing service provides necessary flexibility while it protects our BTCs from hackers if handled properly. 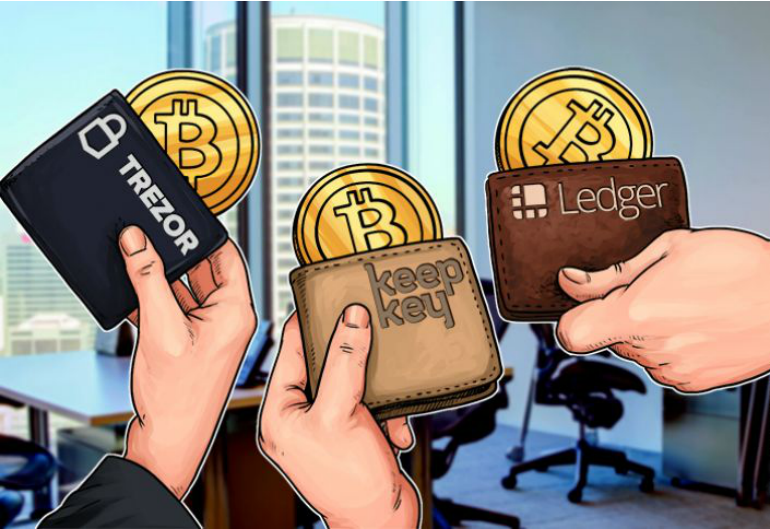 Sit tight as we take you to the ride through the Electrum wallet and compare it with other the best BTC wallets that you should check out, them being TREZOR, Ledger Nano S and KeepKey HD storage devices. 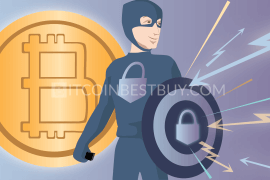 First things first, you need to know what Electrum is, its general advantages and disadvantages before you can proceed with usage. 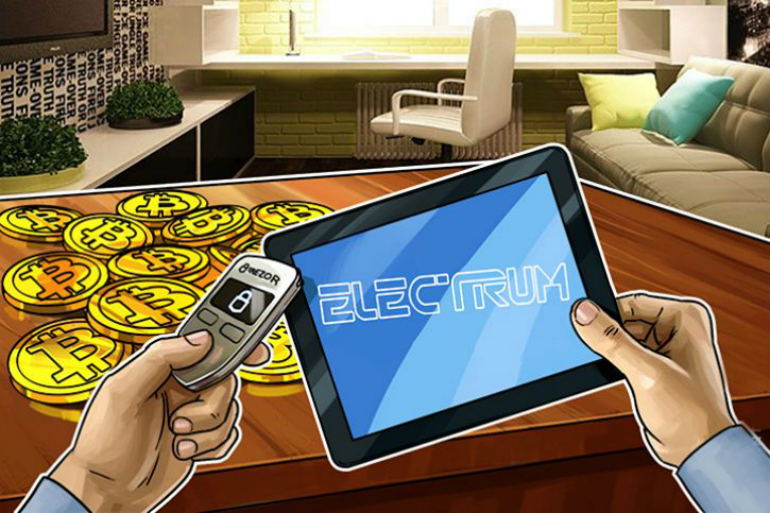 Electrum is a desktop cryptocurrency wallet that allows its users to download the software on their computers for free. The stashing program would operate as any other program, both online and offline. On the other hand, as with any other desktop app, you have to ensure your computer would not be compromised by viruses and hackers. This is considered as a general weakness of the storage capacity, as everyone needs to go online on daily basis. Installation might be seen as a bit complicated for starters, thus we made installation guidelines for each operating system you might have. 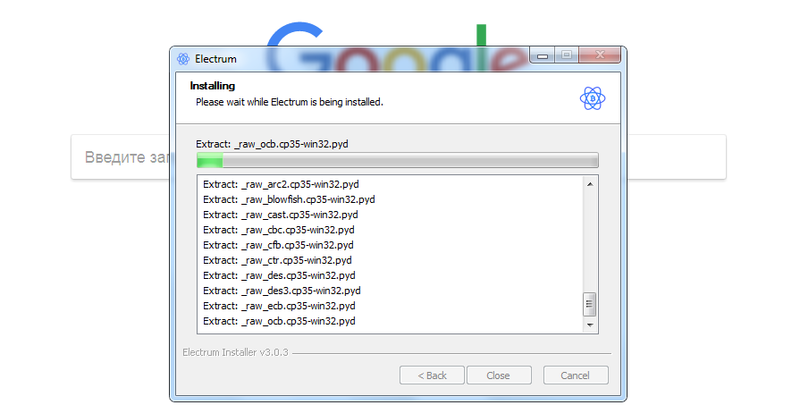 Electrum can be downloaded and installed on your PC no matter where you live and free of charge. The supported computer OS are Windows, Mac and Linux, each having their own installation process, depending on the system needs. Thus, we made an overview of the installation process for each of the OSs, as to save you time and effort needed for the installation to be completed properly. All OS downloads can be found in one place, so it is up to your preference and OS you possess. Download the Windows client as per picture below and start the installation once done. Windows installation links refer to three separate choices, with “Windows Installer” being the most convenient one to use, as it gets directly download. The Mac version can be found at “Executable for OSX” since Electrum support has not yet fixed a bug in the latest version (2.9.3). Once downloaded, double-click on the mounted folder and drag the icon towards you “Applications” location for the app to properly run. Now, double-click the icon you have transferred and the installation should start shortly. In case you get an opening error, like the one shown in the picture below, simply locate the file in your “Applications” folder and control-click the icon again. Then, simply select “Open” button on the tool menu and on the pop-up, which should start your installation without any further issues. For Linux OS, follow up the link provided in the downloads section of Electrum, which will lead you to the supplier’s page. The download would start immediately and it is meant for Ubuntu users. Once downloaded and installed, create a wallet file at the last step to use Ubuntu’s version. 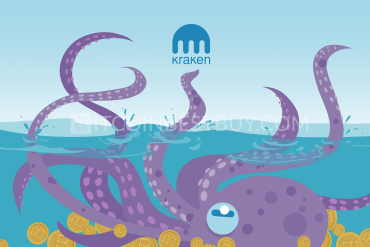 As for Debian, you can head over to the Debian’s web presentation of Electrum wallet, and download the client from there directly. 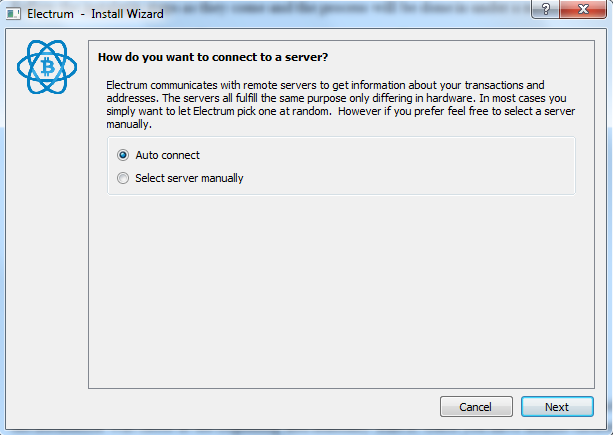 For starters, you should choose “python-electrum” (version 1.9.8-4), as it is easy to install and use. Fedora and other Linux OS versions also have access to the Electrum installation guide, as they have been added one by one in the last few years. Go to your favorite Linux provider’s website in connection with Electrum and you will find links necessary to start the download and installation. We shall use Windows version of the wallet and the setup in this guide, though another OS has a very similar process as well. The program will not open automatically once installed, thus you need to locate the folder on which the installation was chosen at the beginning and manually start it. 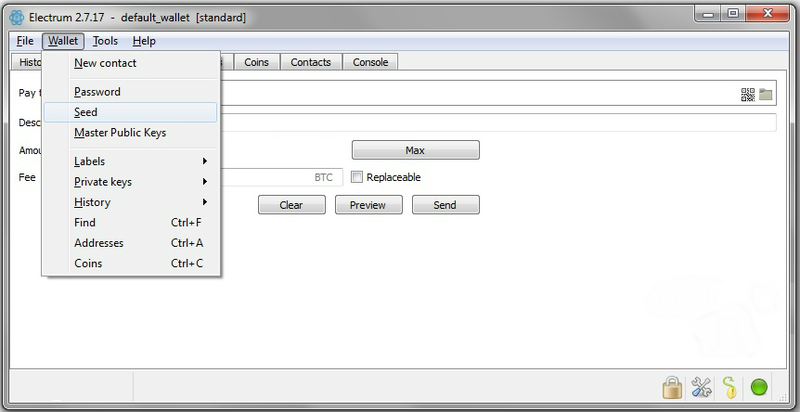 Once you have double-clicked the icon, choose the “Auto connect” option for the software to locate the desired server. Next, name the wallet you are installing, as you would any other profile you have online. 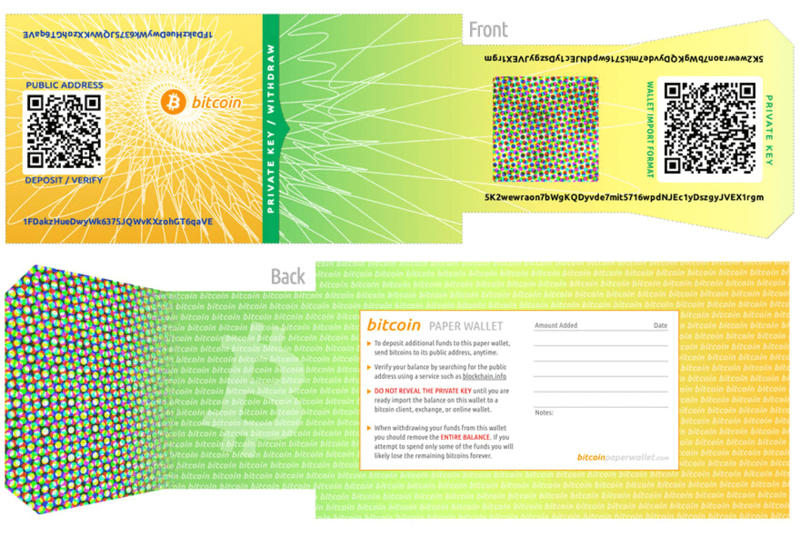 At next page, you will be provided with a choice of wallet type. This installation guide will use standard option, though we would recommend you to use one with higher security, such as a multi-signature wallet. We would also recommend you to make your own recovery seed, as it is generated privately and not form an online server. Due to the SegWit hard fork, Electrum added this step as a precaution for its clients. We would advise you to keep standard option as of yet since many exchanges are yet to accept the SegWit’s implications. You will now get the 12-word seed that you should write down on a piece of paper as for safekeeping. It is your key when you wish to recover lost wallet. You will also be required to copy-paste the seed in next setup window. Fill out your desired personal password, which is also a private key as well. Voila! You have an Electrum storage capacity ready for use in under 2 minutes of the entire setup process. Log into your Electrum account and locate the “Receive” button on the top part of the pop-up. Now, you have two options on how to receive coins in your BTC storage. You can send your address code to the source from whom you are getting bitcoins or you can send QR code, as shown in the picture above. Put the amount you have agreed on, as well as the duration of the request. Now, you simply need to wait until cryptocurrency is transferred to your account from the sender. At the beginning, the history of your orders will naturally represent a blank space, as nothing yet has been transferred. As you go through various sending and receiving processes, the transaction history will be filled out with transfer details. This is quite important, as it shows you the historical activities you had but also would alert you if you think that some of the transfers were not made by you. You shall see the transfer destinations, amounts and the balance movements, providing you with information about your movements since you have installed the program. 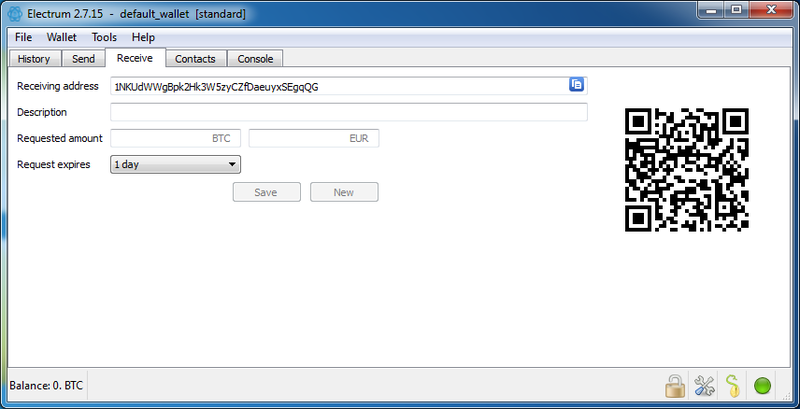 Very similar to the “Receive” function, you can also send bitcoins from your Electrum address to the external sources as well. Click “Send” and fill out the transfer form. 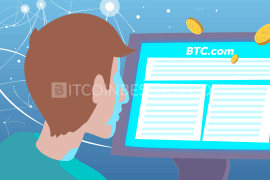 You start with address code (“Pay to”), short description (it is optional but recommended as to track the transfer accurately), amount of bitcoins express in mBTC (0.001 BTC) and level of fee. Once done, you should preview the form and then simply click “Send” button to start the transfer process. In case you have a paper wallet or got one from someone else, you have the ability to connect the said paper with your Electrum account. 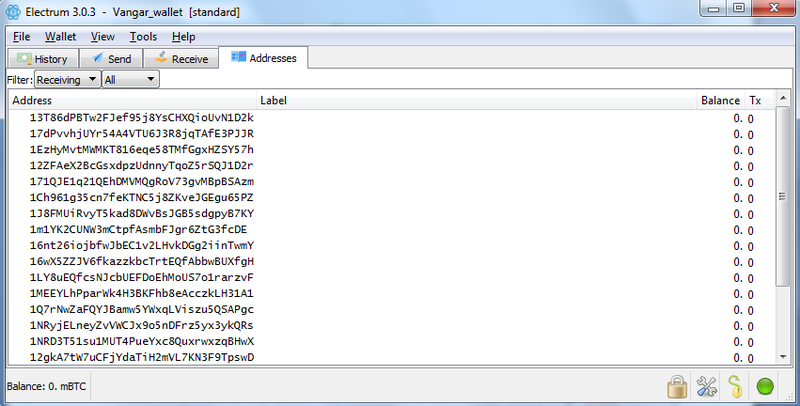 These addresses are swept by private keys, as you import those into your Electrum wallet. The bitcoin paper key will have a long sequence of characters starting with the number “5” or the letters “K” or “L”, as shown in the picture below. 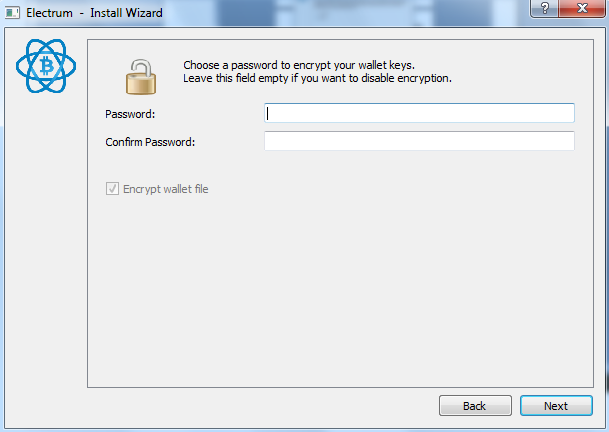 Go to “Wallet” section of the Electrum account and hang your mouse over “Private keys” section. It will open up the “Sweep” tool on the right side, which you should click. Now, simply enter the paper’s address code and click “Sweep” button, sending the coins to your account in the process. Since Electrum operates a deterministic key pool, it generates a family of pairs, both online and offline, from a master key source. 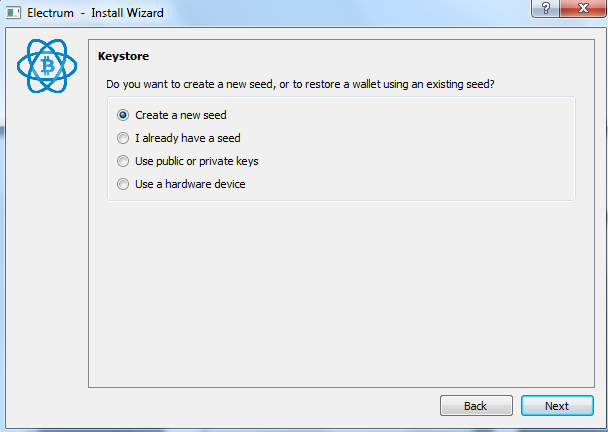 The source key is the recovery seed you got while installing the wallet. You use this key in order to recover your address storage in case it went default. As for the change address function, it helps traders send bitcoins using new address without creating several orders manually. With changing address, you can automatically use the available balances in different addresses and create a new code where the remaining coins would be transferred back. Address codes, on the other hand, are numerous and are generated as soon as you create an account. These can be found at “Show Addresses” at “View” section. Most of them will be empty, save for few that you have used to receive bitcoins. While installing the program, you should have saved the recovery seed either on the file in your computer or by writing it down on a piece of paper. If you have somehow lost the seed or you did not create a backup of it on PC, do not fret, as you can access it in your Electrum software at any time. Simple click “Seed” in “Waller” section, provide a password and copy the 12-word phrase anywhere as a backup. In case your wallet was compromised, you can delete the program and start the installation all over again. 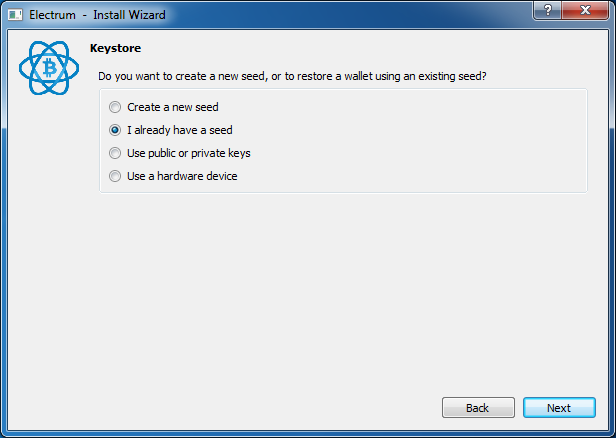 The only difference in the installation guide would be the “Keystore” step, where instead of “Create new seed”, you can use the one you have copied externally. 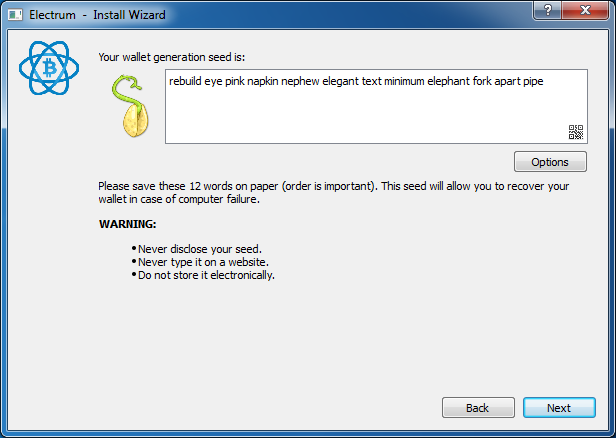 At the next step, simply copy the 12 words of the old seed and proceed to the already-familiar installation pages until you have recreated your wallet. 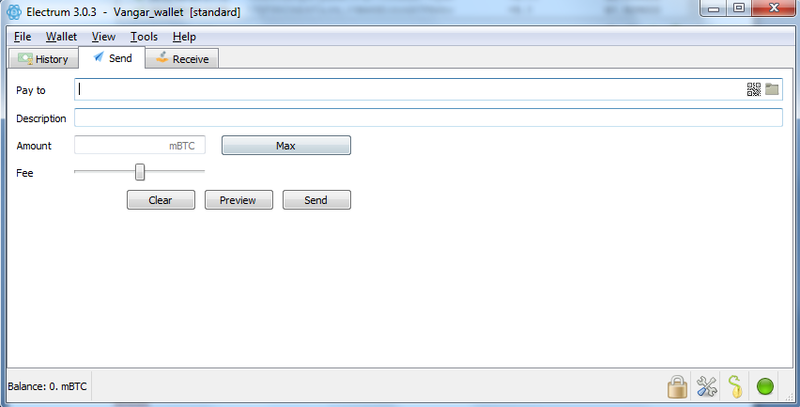 “Send from”, “History” and “Freeze” function available. The wallet operates in both offline and online environments, preventing hackers and other cybercriminals from reaching your bitcoin balances. It also uses multisig function and 2FA as measures of protection when logging in the account. 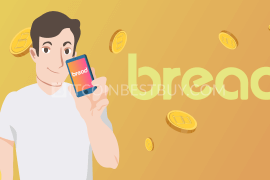 Lastly, it has send/receive functions, as well as complete transaction history tools, equipped with multiple address codes to keep BTCs in several places, yet in the same wallet. 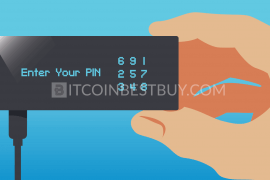 Electrum is compatible with all popular hardware wallets, such as TREZOR, Ledger Nano S and KeepKey. When using the HD devices, all of the Electrum features and functions are available. The balances would be synchronized, providing you with multiple sources where transfers are conducted instantly and easily. Apart from desktop versions, there is Android app as well, which can be downloaded from the Google Play Store for free. This version of the wallet is very similar to the desktop program, with same features and functions available for traders to use at any point of the day. The interface might give it a different feel but everything else is pretty much the same. iOS users are yet to receive their version of the wallet at Apple Store. 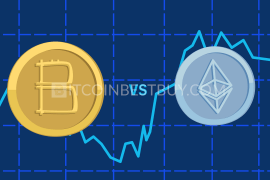 Currently, Electrum operates and supports only bitcoins, with other cryptocurrencies being unclear when future is concerned, Litecoin and Bitcoin Cash included. Make sure you subscribe to the Electrum’s news and announcements to get the notifications when platform plans or is implementing the support for the new coin. There is an abundance of choices when it comes to cold storage of bitcoins in the market. The top choice for traders with large bitcoin balances is hardware devices, for which we made reviews as well. 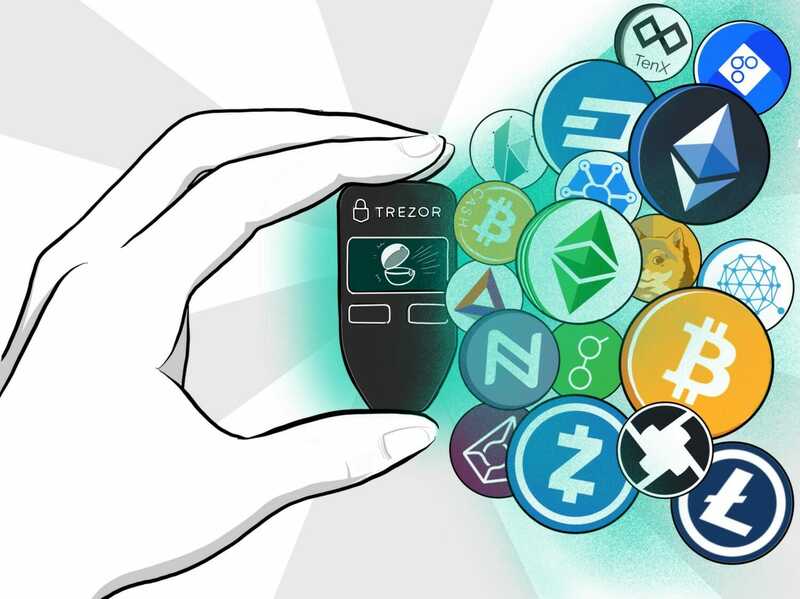 TREZOR, being a hardware cold storage for cryptocurrencies, operates in both online and offline environments. It acts as a mini computer since its setup and usage can be done without the help of PC. Be sure to read our guide on how to use the device and what you should be aware of before purchasing it from company’s website or from Amazon. 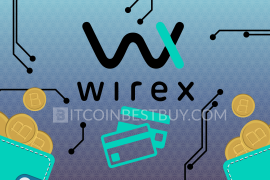 We list wallet’s advantages and disadvantages, alongside with its price, wallet functions, security features and proper setup guides. 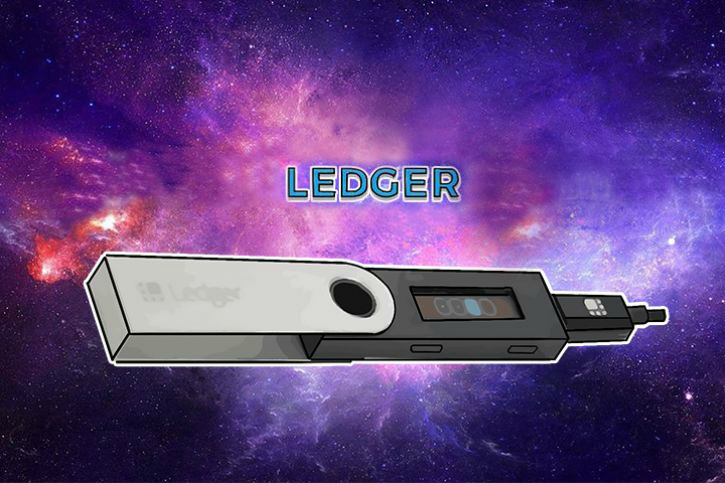 Ledger Nano S, although very similar to other HD devices in the market, uses chips as sources/memory of information and can be inserted into the computer like a USB. Most of the features are the same but there are several things that you should know about the Ledger’s product. Head over to our article about Nano S and check out our investigation of the wallet’s features, setup process and overall security. 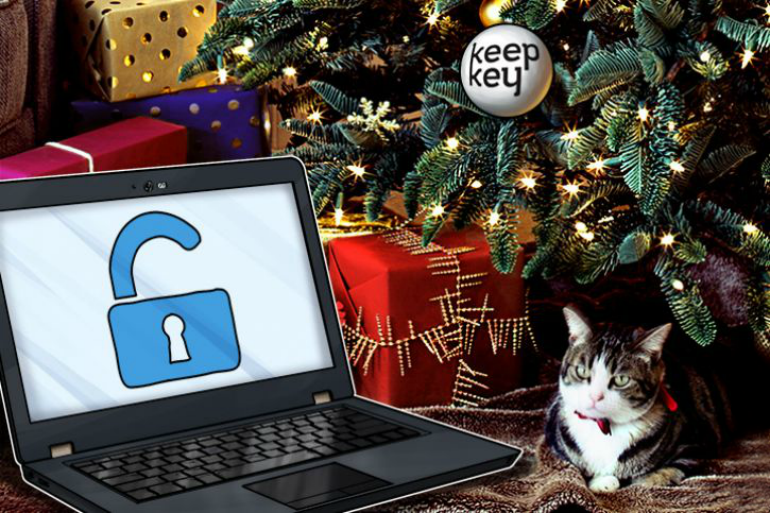 KeepKey, developed by the TREZOR team, has very similar features as other HD wallets, TREZOR in particular. Make sure to check out our review of the HD device, as we list pros, cons, features and step-by-step guides on how to use the wallet. 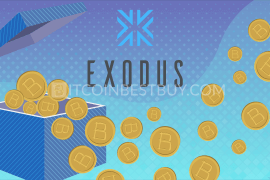 In case this tutorial did not answer some of your questions regarding Electrum bitcoin wallet, feel free to write us at BitcoinBestBuy as we will surely come back to you immediately.